Infinite Med Spas offer TriPollar® treatments. 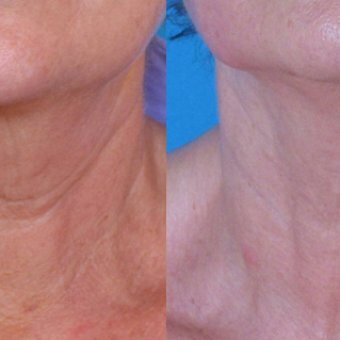 TriPollar is radio frequency technology which effectively reduces the appearance of fines lines and wrinkles, firms and rejuvenates the skin, contours the facial skin, sculpts the body and reduces unwanted fat deposits, reduces the appearance of cellulite, and improves the appearance of stretch marks. A TriPollar treatment painlessly delivers a series of electrodes to the treatment area, causing immediate visible results. A series of treatments is recommended to see improvement over time. Heating the fat cells causes the metabolism to accelerate and the fat cells to shrink. The rise in temperature causes the fat cells to secrete fatty acids which are naturally disposed of by the body. 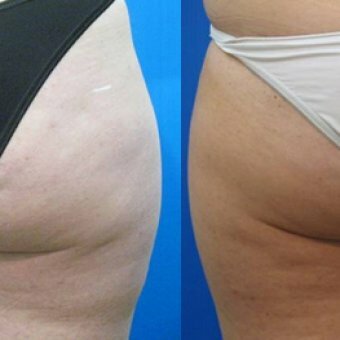 What this means is that the fat cells are reduced in size causing the appearance of cellulite to be minimized. If you are interested in booking an TriPollar treatment, please give us a call to schedule your appointment. Treatments are safe, painless, instantly effective, and do not require any sort of anesthetic, so you can continue with your daily schedule once you are finished with your treatment. However, when you leave from being treated, you will feel like a completely different person, all you will have to do is look in a mirror.